Visit Virginia's finest breweries on this private tour, learn about the hops and sample the brewmaster's very own selection. 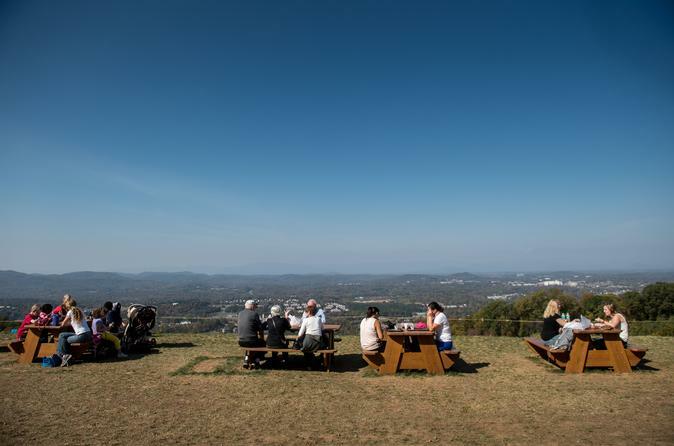 From brew connoisseur to casual beer lover, there’s a diverse selection to be had at the foothills of the Blue Ridge Mountains. 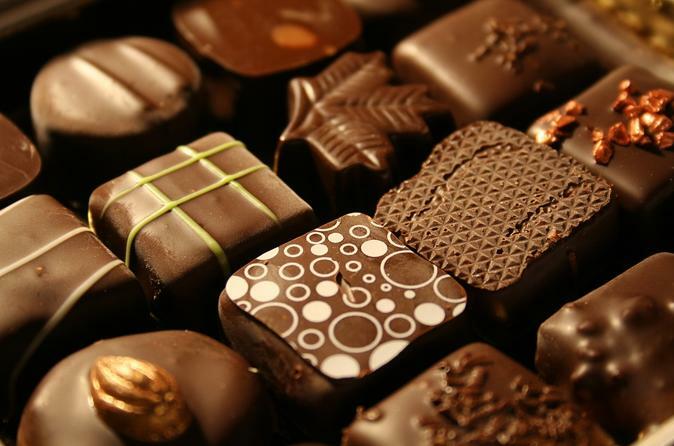 Experience total delectable indulgence at Gearharts, the iconic chocolatiers. Sample some chocolates from around the world and meet with Tim Gearhart himself for an amazing hands on experience in truffle rolling. 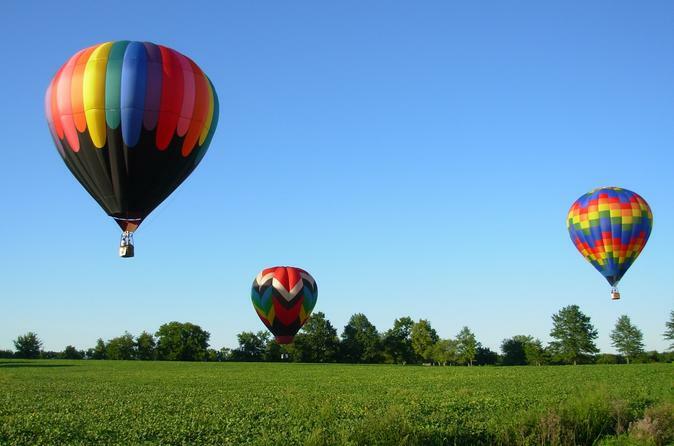 Experience a scenic hot air balloon ride over the majestic and tranquil Virginia countryside. 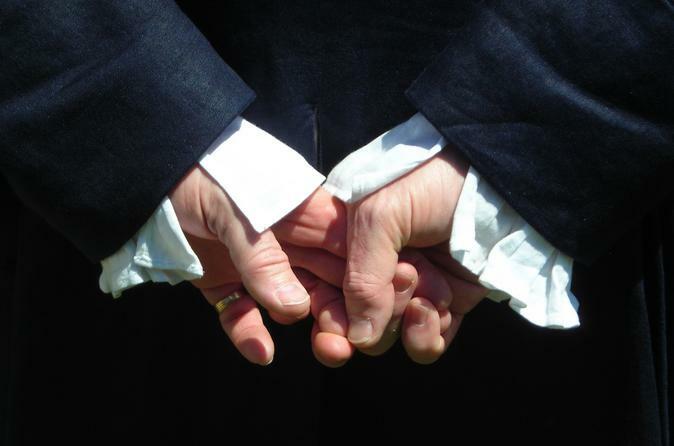 You will experience a romantic fantasy adventure as you drift quietly along in one of the oldest forms of air travel. 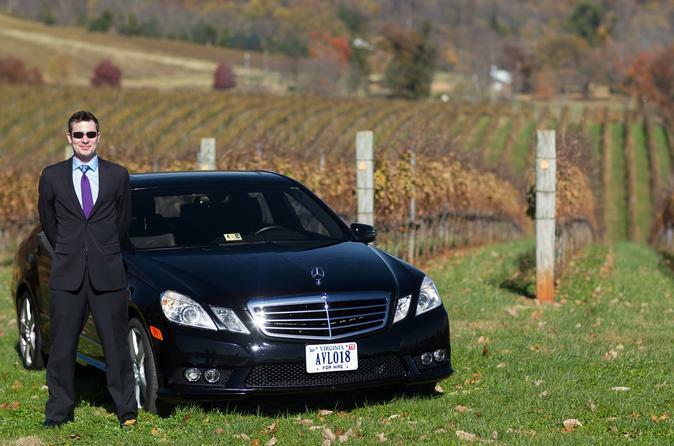 This 5-hour, private custom tour features 3 to 4 winery visits, tasting room recommendations, a picnic lunch or refreshment (depending on choice selected), and an experienced personal Wine Trail guide. Hop on board the bus for a tour with tastings included of the best beverages crafted in Nelson County. Guided by an expert local, you'll be introduced to other craft beverage enthusiasts as we visit Virginia Distillery Co., Lovingston Winery, Blue Mountain Barrel House, Bold Rock Hard Cider, and Hill Top Berry Farm and Winery. 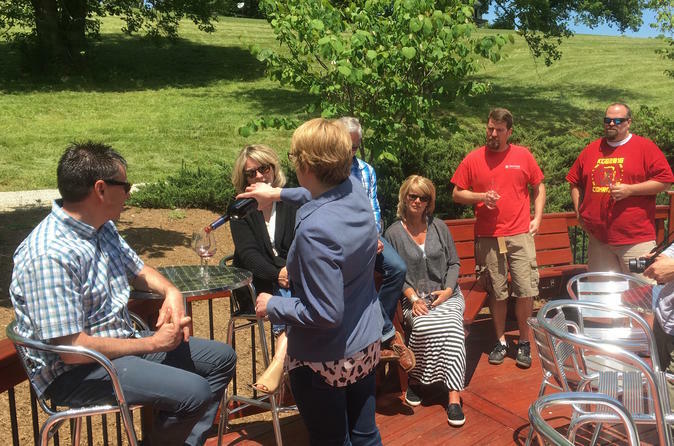 At each of the five stops, our participants will learn about the production process while also enjoying included tastings of beer, wine, cider, spirits, and mead. 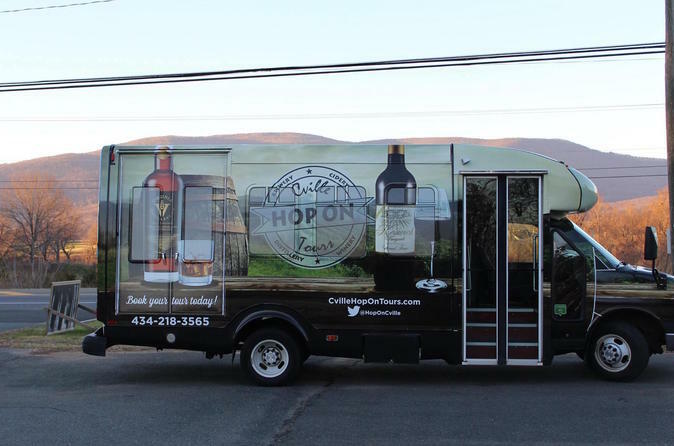 Visit any three breweries, wineries, distilleries, cideries, or meaderies and get an all-inclusive experience while riding on the "Hop On Bus." We've partnered with most area destinations and can help you design a tour that highlights your group's pallet and expectations. 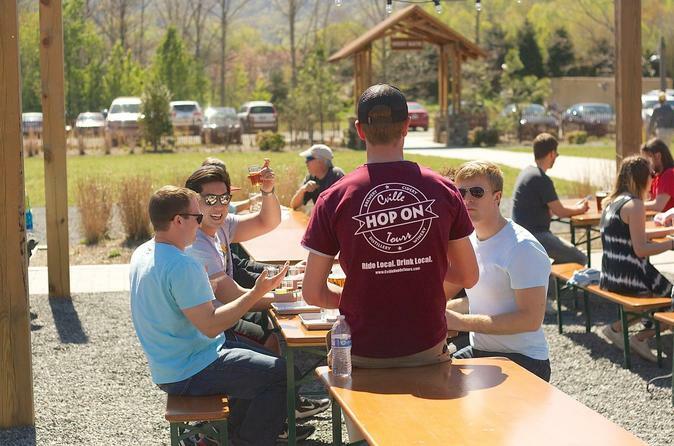 Hop on board the bus for an all-inclusive tour and tasting at two of our favorite breweries within Charlottesville city limits followed by a mountainside local craft cider tasting. Guided by an expert local, you'll be introduced to other craft beer enthusiasts as we visit Three Notch'd Brewing Company, South Street Brewery, and Bold Rock Hard Cider. 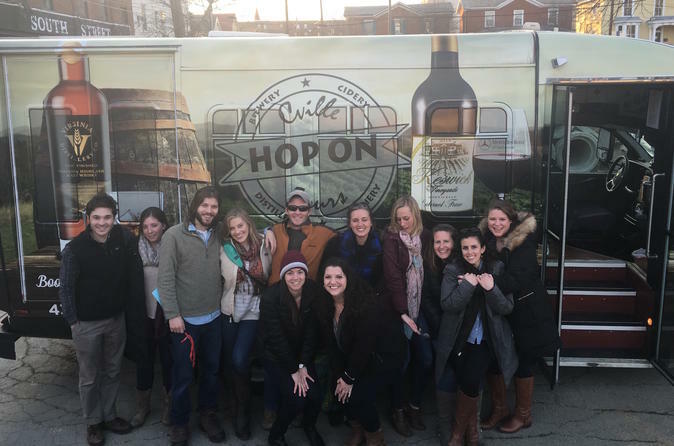 Visit any three Breweries, Wineries, Distilleries, Cideries, or Meaderies and get an all-inclusive experience while riding on the Hop On Bus. We've partnered with most area destinations and can help you design a tour that highlights your group's pallet and expectations. Hop on board the bus for a public tour with tastings included of the best breweries in the Charlottesville area. Guided by an expert local, you'll be introduced to other beer enthusiasts as we visit Three Notch'd Brewing Company, Starr Hill Brewery, and Pro Re Nata Farmhouse Brewery. Half-day excursion into central Virginia’s Civil War past with award-winning historian Rick Britton. Hear how Charlottesville helped the Confederate war efforts during the American Civil War.